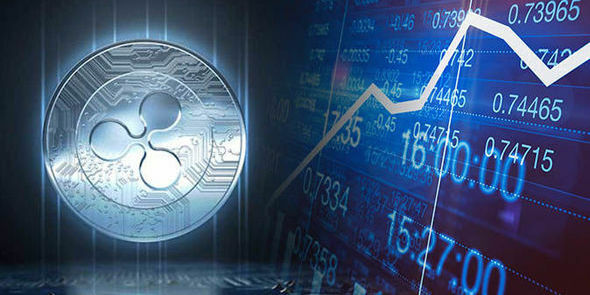 Over the past few months, there have been several use cases of Tron (TRX) and the digital currency is leading the way in the crypto space when it comes to adoption. Some individuals and businesses have started accepting Tron (TRX) as a form of payment, including Live Capital Funding, Windsor Medical Center, Ramp and Wrench Car Repairs and Servicing, and @KevinGlor – a Personal Trainer. 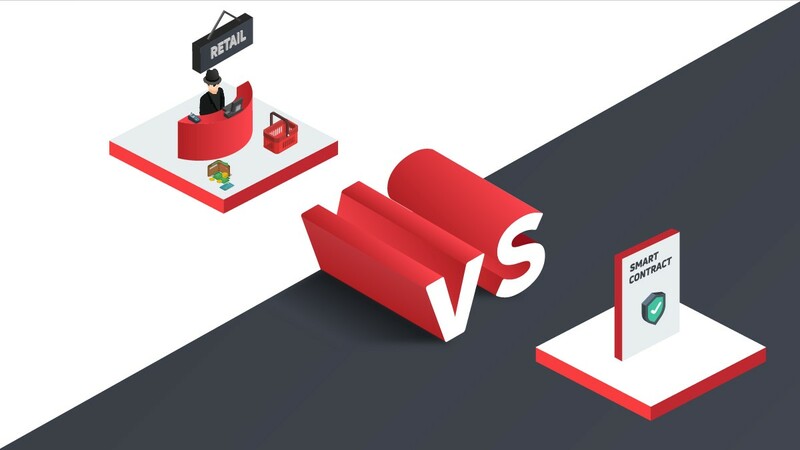 Since then, there has been an increased case of businesses accepting Tron (TRX) as a form of payment. Listed below are some of the most recent businesses accepting TRX payments. Bitnovo.com: Bitnovo has more than twenty thousand stores in Italy and Spain. Users can now purchase TRX on the platform or in its over twenty thousand stores in Italy and Spain. This information was revealed in a tweet by the founder and CEO of Tron (TRX) – Justin Sun, a couple of hours ago. Underdogs Restaurant in the US: Although the particular Underdogs restaurant that now accepts Tron (TRX) hasn’t been disclosed yet, you can now pay for grub with Tron (TRX) in the restaurant. 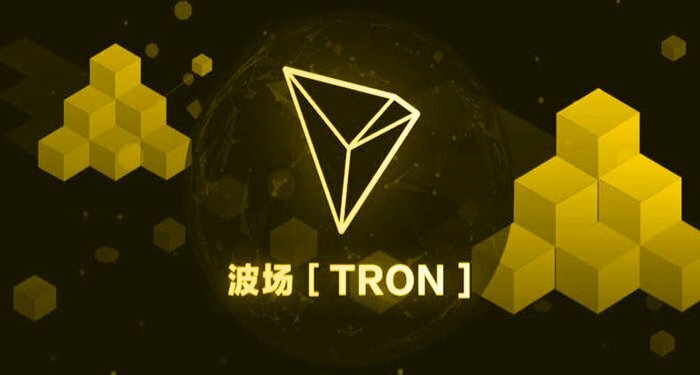 Looking at the several cases of the digital currency, the community of Tron has taken it upon themselves to make the adoption of Tron (TRX) very popular. The Tron community members are the crusaders of the digital currency all over the world. 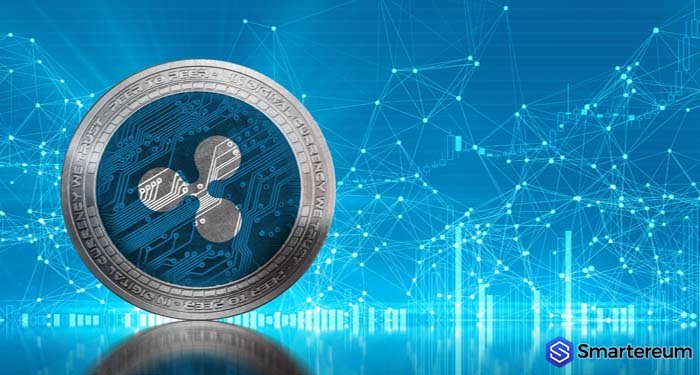 The community is also highly aware of the current and technical events affecting the blockchain project and its coin. The community members are always out there on Twitter talking about the coin and using the “TRX” hashtag. 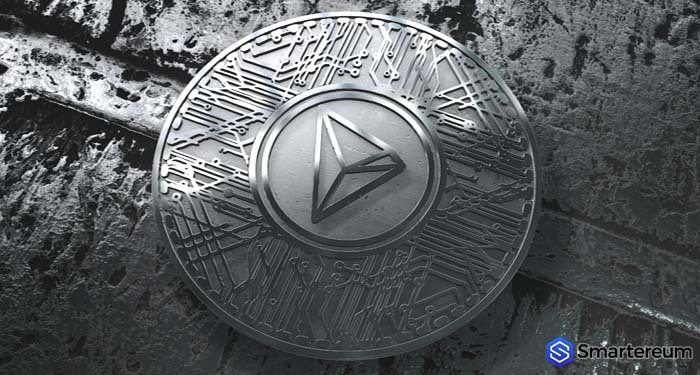 The Tron project has dedicated and loyal followers all over the world, and this has helped to make the community, as well as the project, stronger. 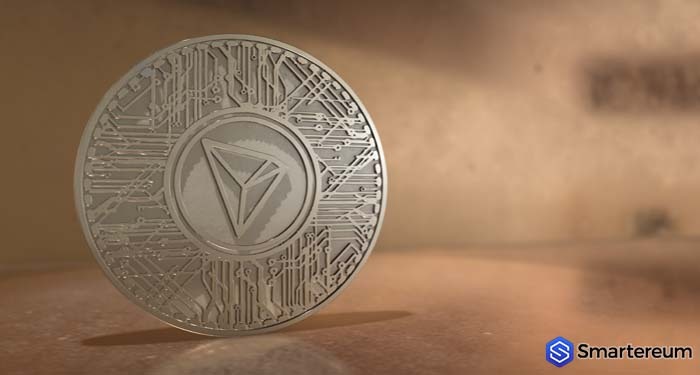 Tron (TRX) is presently trading at $0.0306 after an increase of about 1 percent over the past twenty-four hours. 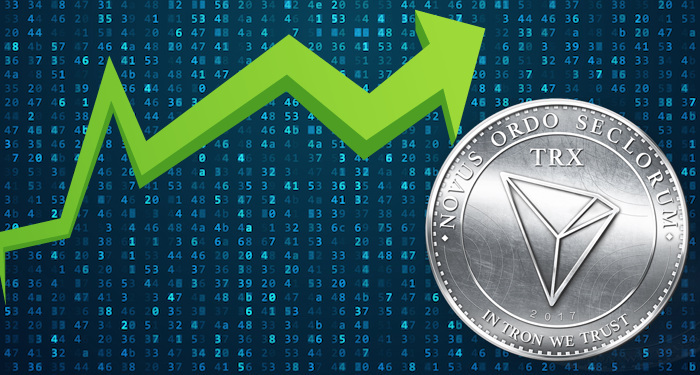 The current market of Tron (TRX) is $2.01 billion and its trading volume over the past twenty-four hours is $138.95 million.